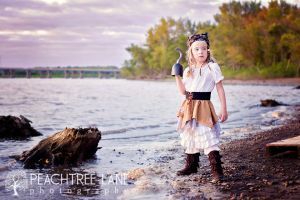 Avast ye, mateys! 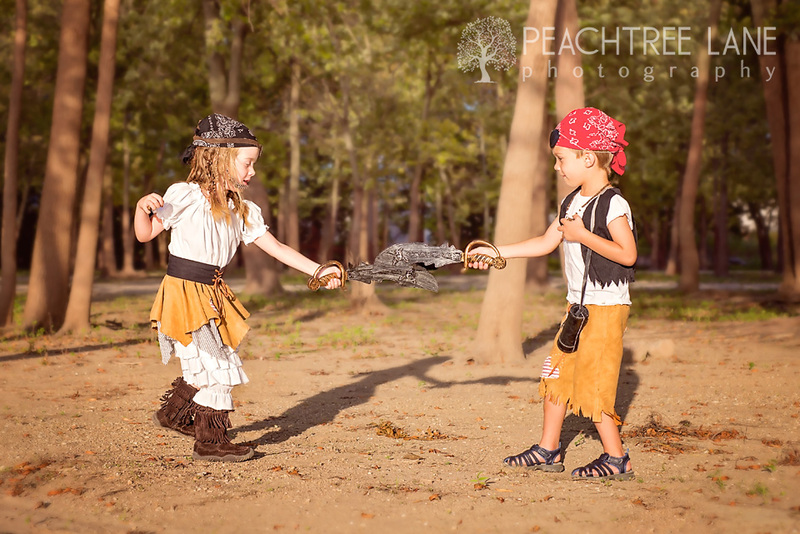 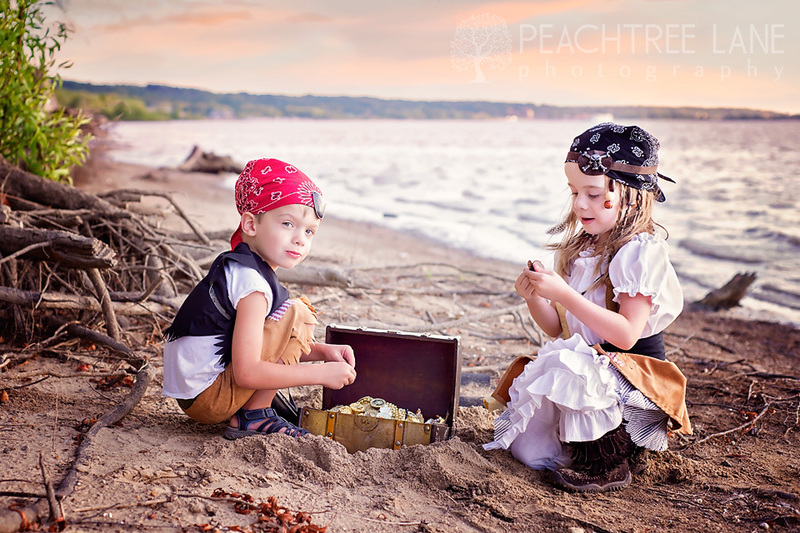 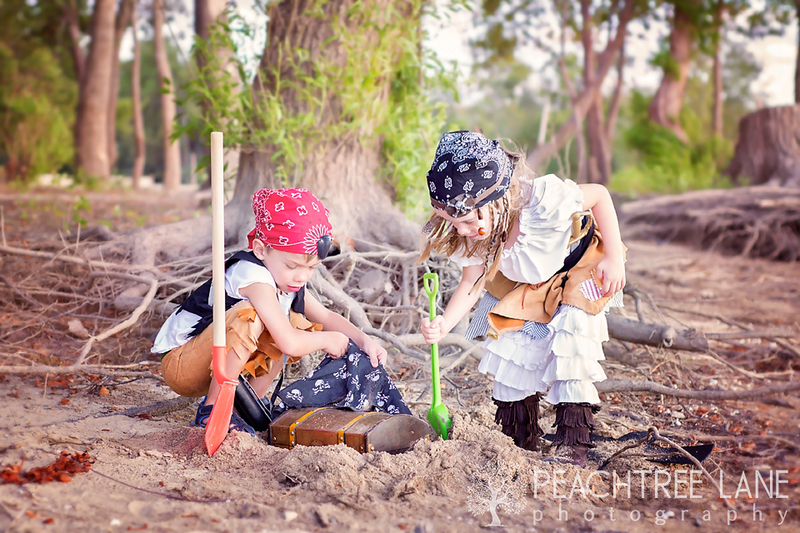 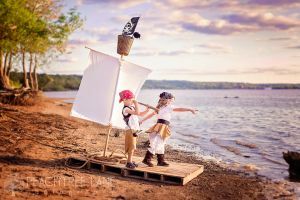 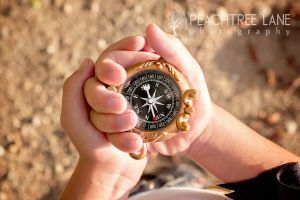 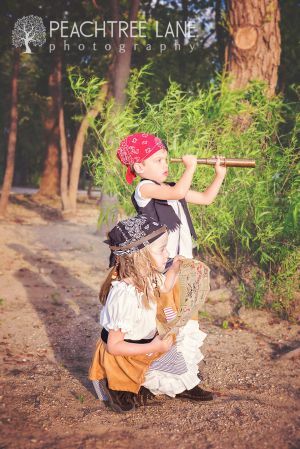 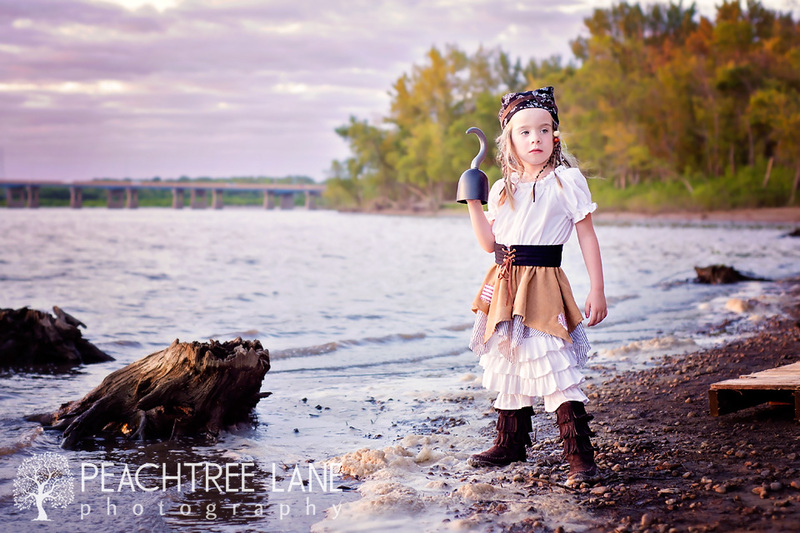 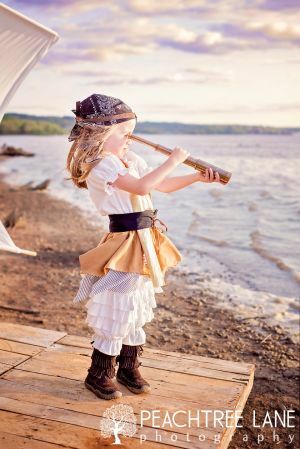 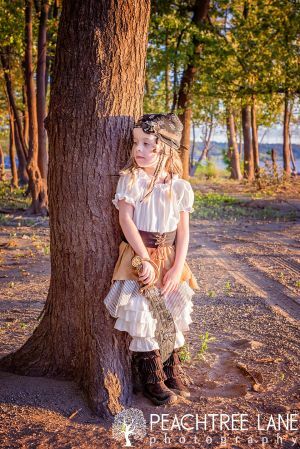 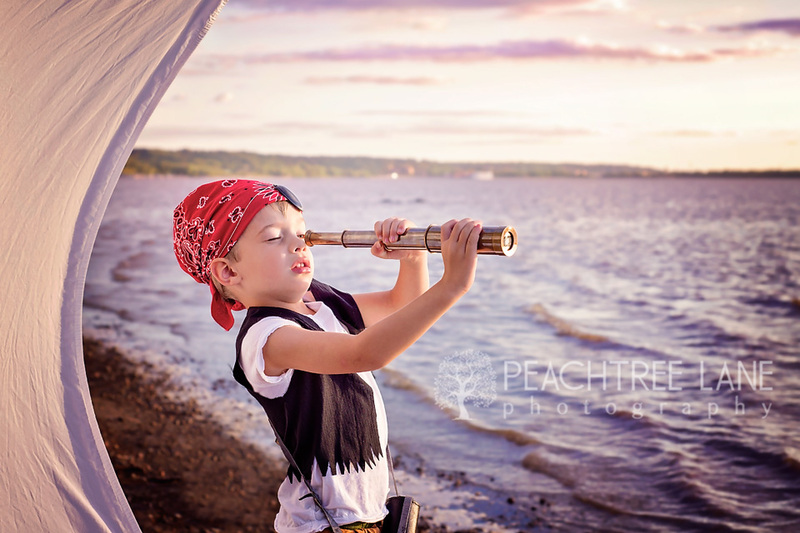 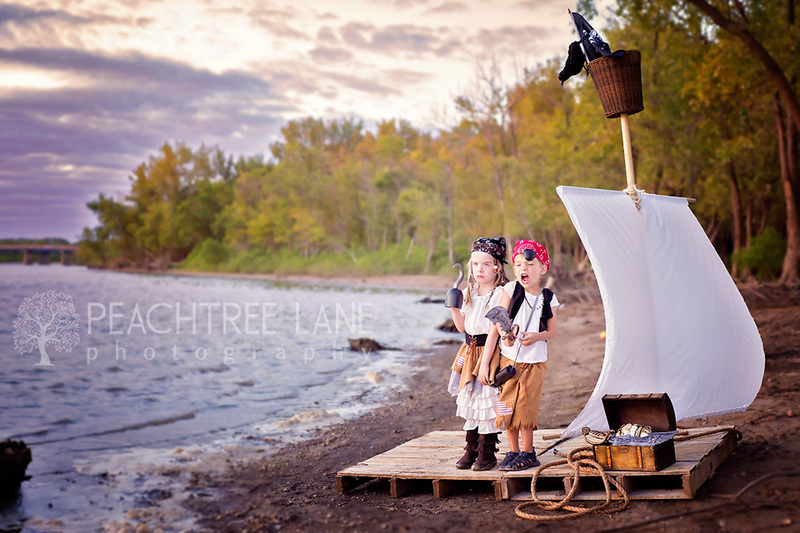 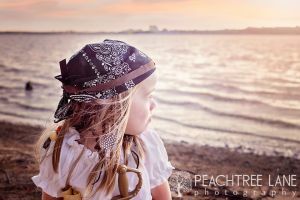 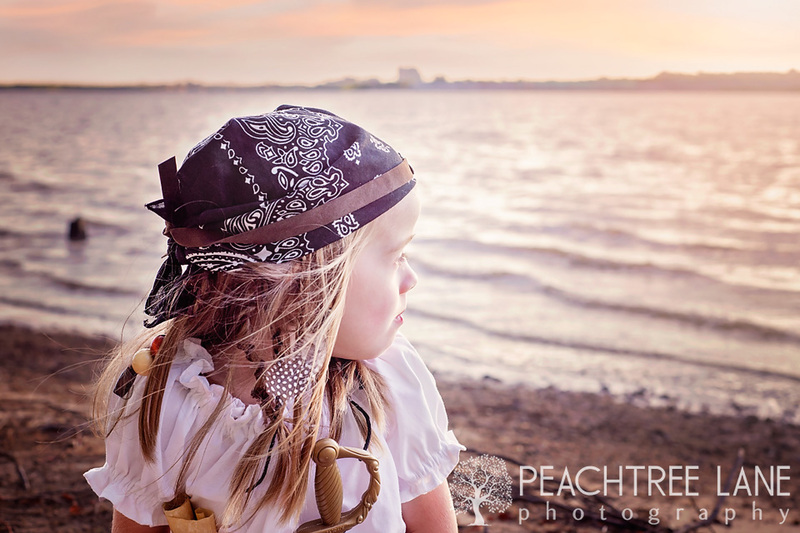 We have here a young lad and young lassie to demonstrate how Peachtree Lane Photography can set you up with a shipshape custom photo session for your little scallywags. 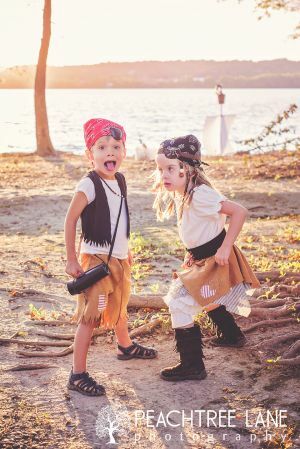 Aye-aye, no theme is too big or too small! 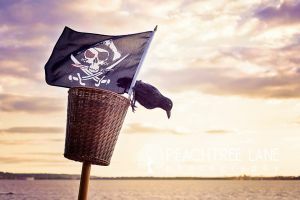 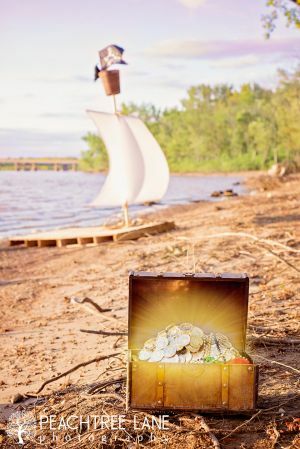 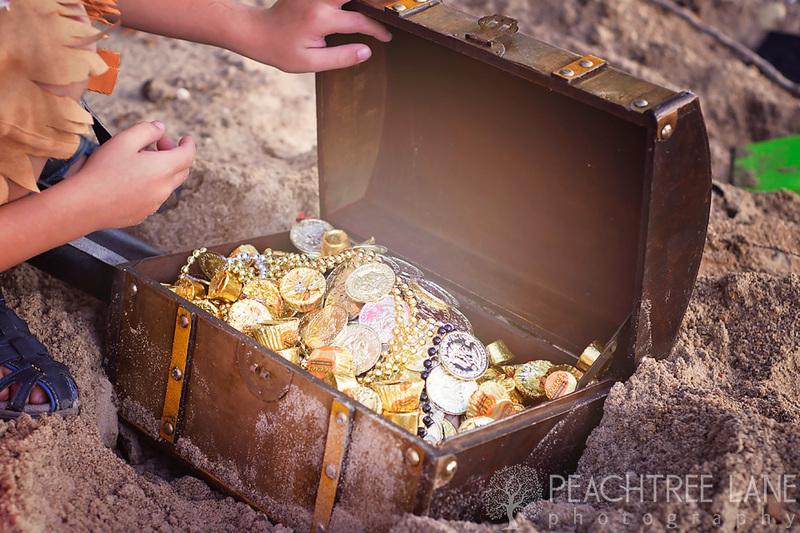 We will pillage the prop vault and scour the land for the perfect backdrop, me hearties! Halloween is nigh upon us, you landlubbers, so toss back some grog and share with me your ideas, yo-ho!